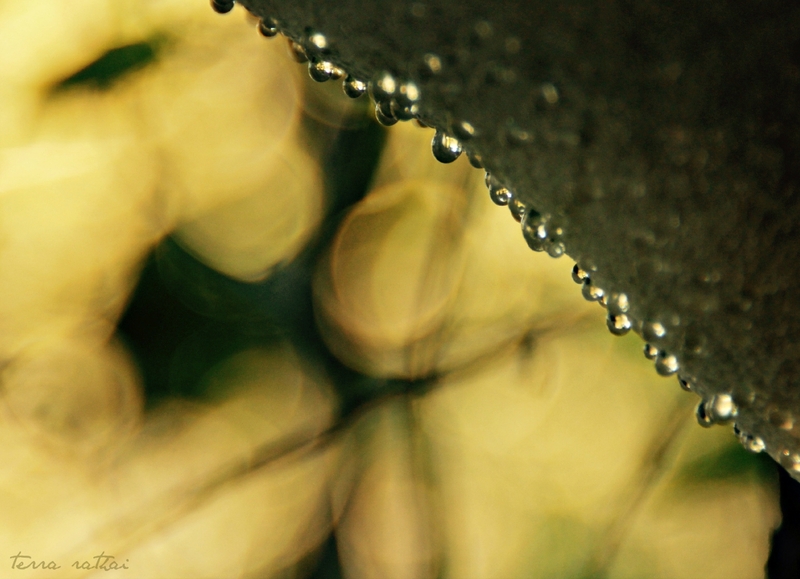 Posted on September 30, 2015 by Terra Rathai	This entry was posted in 365 Project - 2015, ART, Nature, PHOTOGRAPHY and tagged dew, fungus, Lebanon Hills Regional Park, Light, Nature, shelf fungus, sun, water. Bookmark the permalink. It really is all about The Light! !